WASHINGTON -- Fiat Chrysler Automobiles today issued details on its buy-back and incentive program offered to more than 1 million owners of vehicles recalled in 2013 but for which recall repair programs weren’t immediately available. 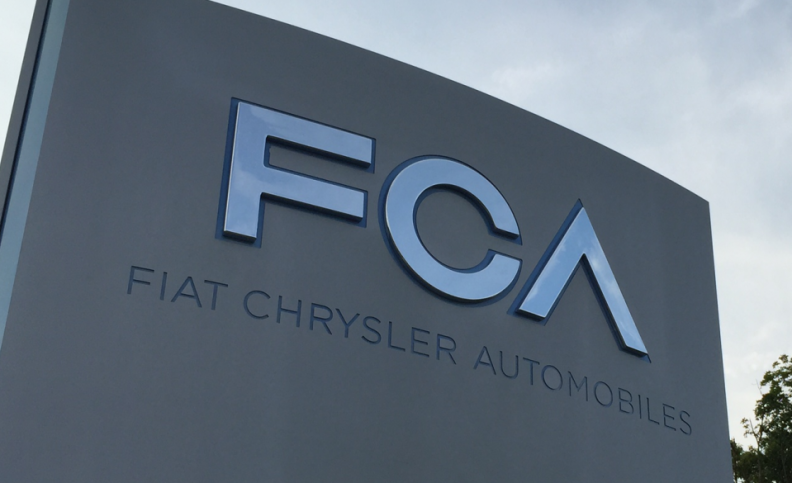 FCA agreed to make the offers as part of its July deal to settle the National Highway Traffic Safety Administration’s probe into violations of U.S. auto safety laws by FCA, which included a record $105 million in civil penalties and required sweeping changes at the automaker. Owners of nearly 200,000 trucks and SUVs, mostly Ram pickups from the 2008-12 model years, recalled for defective suspension parts that could cause a loss of control, can sell their vehicles back to FCA at 10 percent more than their market value. Starting Tuesday, eligible customers can see a preliminary estimate of the repurchase value on fcarecall.com. Owners of the affected Grand Cherokees have the added option to trade in their vehicle and receive an extra $1,000 toward a new vehicle purchase, or opt for a $1,000 Visa prepaid card that can be used on parts and service at the FCA dealership accepting the trade-in. Owners of the affected Jeep Libertys are ineligible for the trade-in incentive. Owners who had not had trailer hitches installed as of July 24 are eligible for the programs, but owners who have had the trailer hitches installed since then can still receive the $100 Visa card. FCA had inspected or installed trailer hitches on 441,692 out of the 1.56 million Jeeps affected by the fuel tank recalls as of June 30, according to records on the National Highway Traffic Safety Administration’s website.